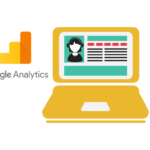 Have you ever wondered if your google analytics (GA) has been setup correctly? Here are some quick things you can look at to see if your analytics setup is up to scratch. Aside from setting up your separate properties for your different sites it is also important to have a correct views setup, If it is it simply one big blob of undefined data rushing into your reports you may want to start separating out your views within Google analytics to avoid major issues in the future. Raw Data– this view will include all data for your website without any filters applied. This will ensure you are safe in case of data loss due to incorrect filters or various tags being implemented that may corrupt your data. Main View (filtered)- This will be all data relating to your site or app that is filtered, the filters may be setup to exclude internal traffic for example. Test view – This will be a separate view where you can test tags and tracking before setting things live to determine whether or not this may cause any issues and that it is indeed tracking correctly. 2. 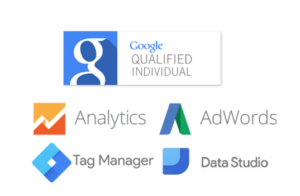 Do you have all Google products that you are using integrated into Google Analytics? GA should be the central source of truth and you should be able to glean all your information relating to how your various channels are performing for you at a glance. You can check via the admin>properties>all products to see which google stack products have already been integrated. 3. Are you currently using any goals, events or custom dimensions to track user activity? If not you should! The power of google analytics lies in the level of granular detail that you are able to track across your website relevant to your objectives. 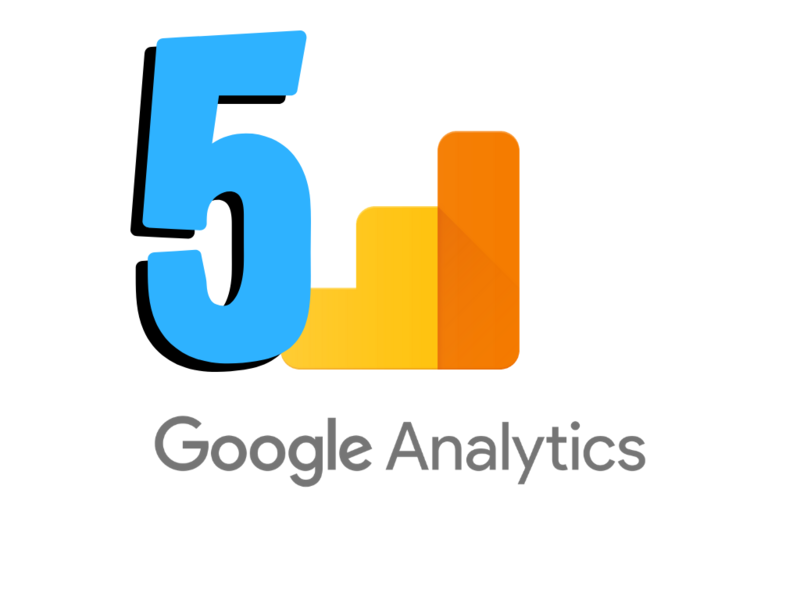 If you are not using any of these features within google analytics your analytics setup is likely not living up to its full potential. 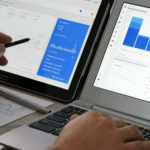 Custom dimensions – will allow you to track various things that are not available out of the box with google analytics, connect external data and even add meta data i.e. brand, size product etc. You can check if you are currently using any custom dimensions via admin>property>custom definitions> custom dimensions. 4. Are you selling products on your website? If so then you should have ecommerce enabled within Google Analytics so you can track any information relating to product sales on your website and analyse how this ties in with your marketing efforts. Note that setup will require additional tags to be added to your website, contact Sense Data Lab to discuss how we can help. 5. Finally, are you using segments? Segments allow you to break down your users into defined groups. This will not only allow you to compare different users and their interactions with your brand and your products across time but also create segments to retarget your advertising to. Ie. maybe you would like to create a segment of engaged users (those who have been back more than twice and have gotten to the checkout stage and then for some reason or another decided to exit without purchasing). 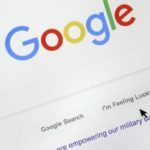 You could create this segment, build the audience and then, providing you have adwords integrated, remarket a special offer to those engaged users to return and complete their purchase. This is just one small example but the segmentation functionality in google analytics is pivotal in utilising your analytics platform properly. Segments – to check whether or not you have segments built you can go to admin>view>segments. 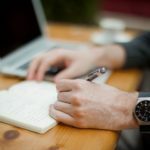 There is obviously various additional things that you need to check within google analytics to find out if you are using this tool correctly and to its full extent but these 5 things may give you a good starting point into identifying what fundamental things you need to change in order to begin using your data more effectively.